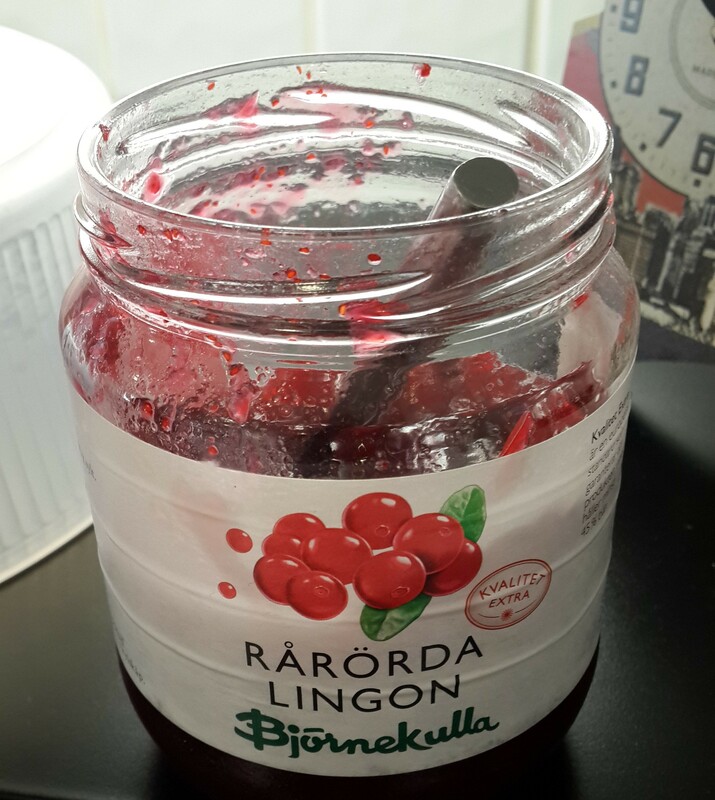 Swedish cuisine… never tried it right? Atleast not here in India. 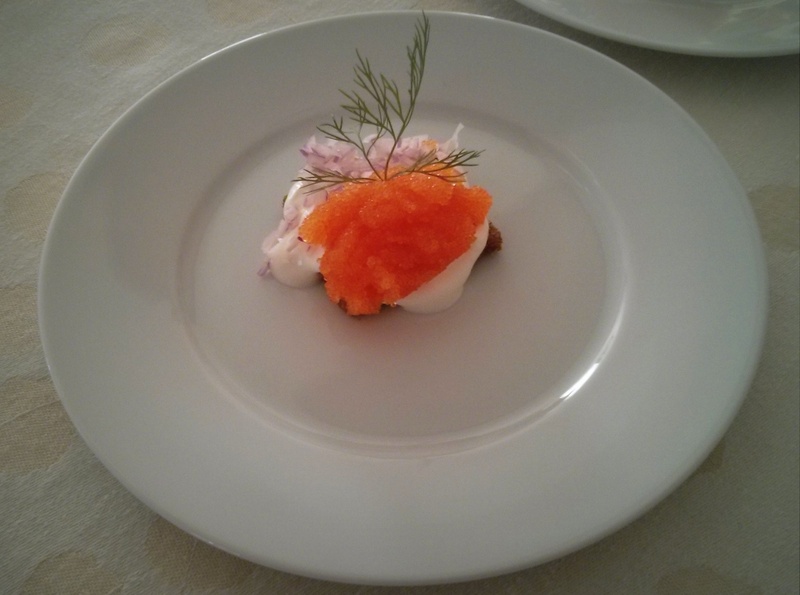 We got a great opportunity to try it recently when the Consul General of Sweden invited us to dine at her residence. 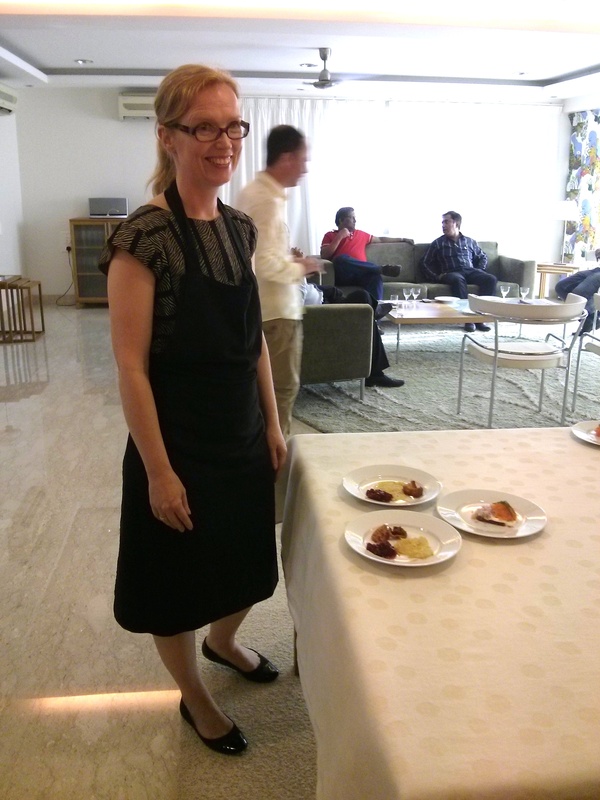 Fredika Ornbrant, Consul General of Sweden, Mumbai hosted a Swedish food showcase to create awareness about the diverse culinary heritage of Sweden. The menu featured Whitefish Roe Canapes, Vasterbotten cheese with Cloudberry Jam and Raraka, a swedish potato delicacy served with Lingonberry Jam and Bacon, all cooked live by her. 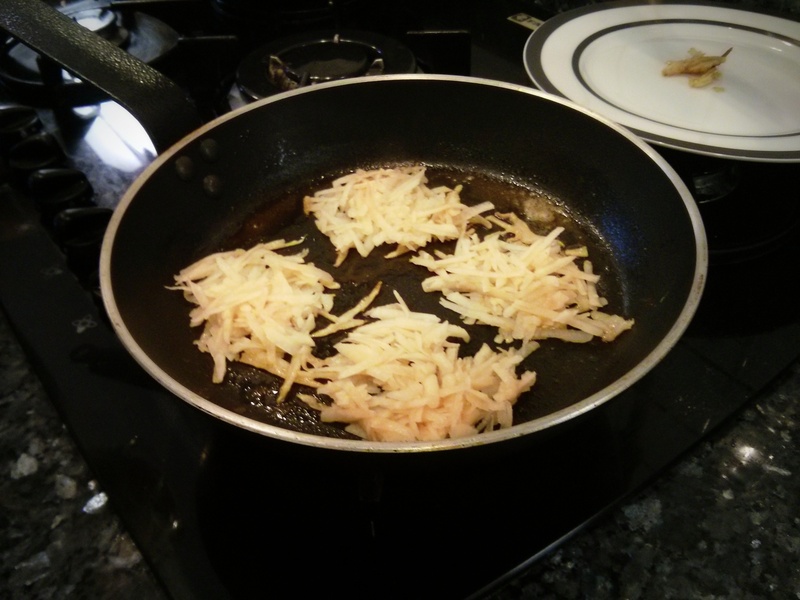 Unfortunately, most of the ingredients required are not available in the city, so incase you want to try any of the recipes at home, it would be impossible unless you replace them with local ingredients. Let’s hope we get a Swedish restaurant in the city soon!